← Are you prepared ? 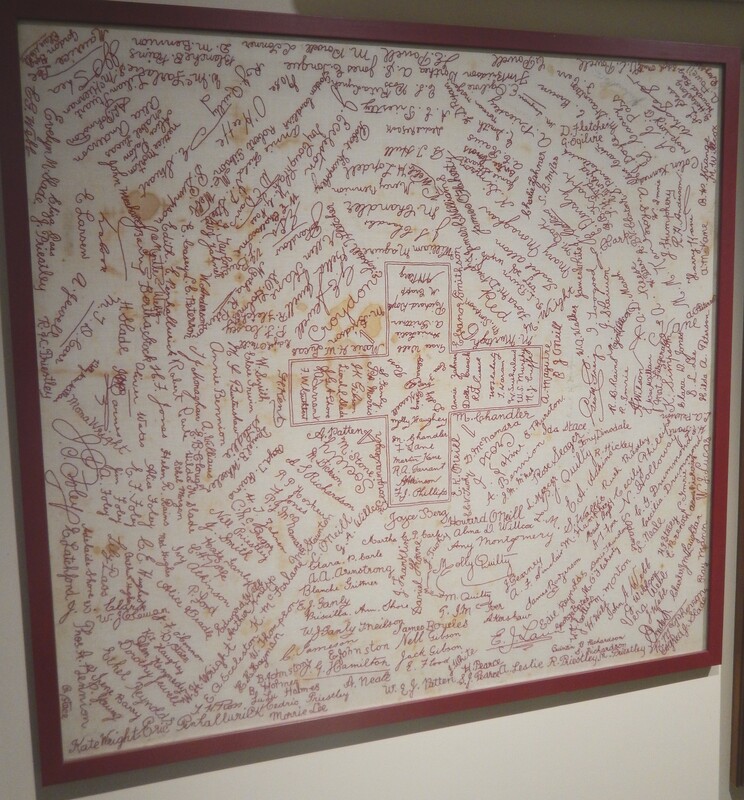 Posted on 23 September 2016, in Jo's Diary and tagged Autograph cloth, Far North Queensland;, First World War, Historical Society of Mareeba, Jo, Kingsborough. Bookmark the permalink. 1 Comment. Say a similar one recently at John Flynn Place in Cloncurry (noted in SLQ First World War blog article). Not for the Belgians though but funds raised going to support the war effort.